Bounce-free quick front access to on-the-run essentials without breaking pace. AirFlow mesh back panel eliminates hot spots. Bi-level moisture protective internal pocket efficiently holds more. 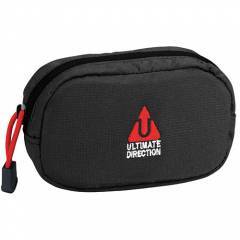 Slides easily onto any standard waistband or belt. 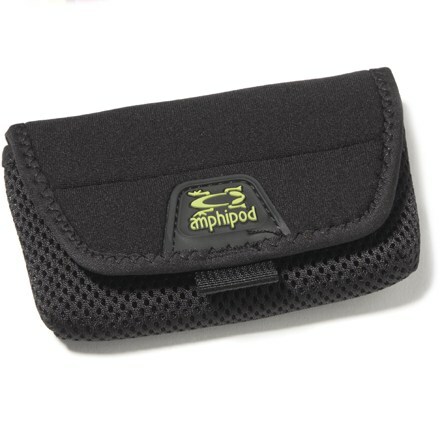 Great with Amphipod's AirFlow and Full-Tilt Packs, RunLite belts, etc. !